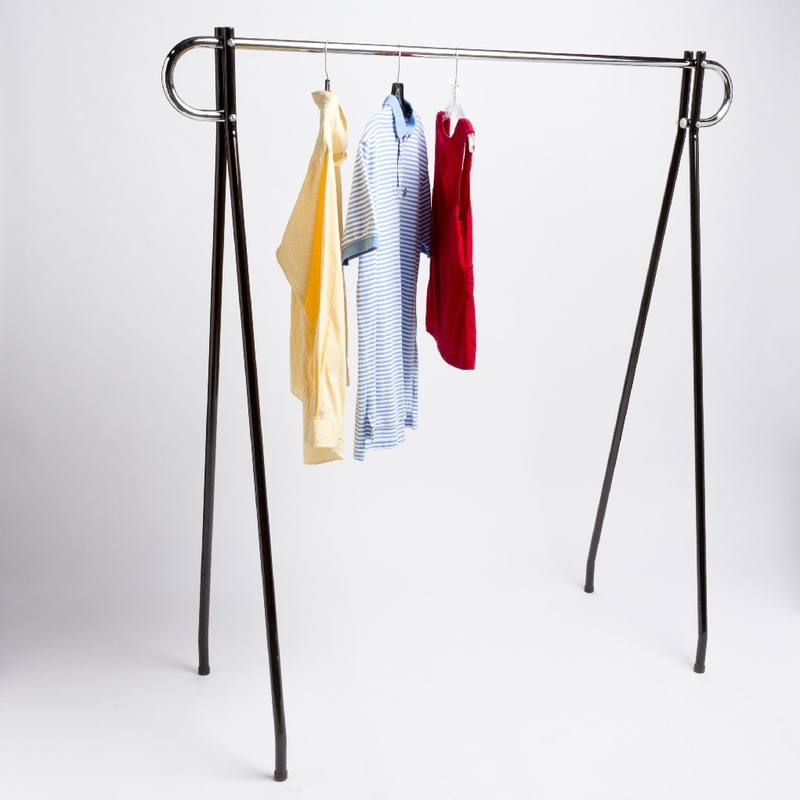 Do you need a short and versatile rack for hanging your garments? 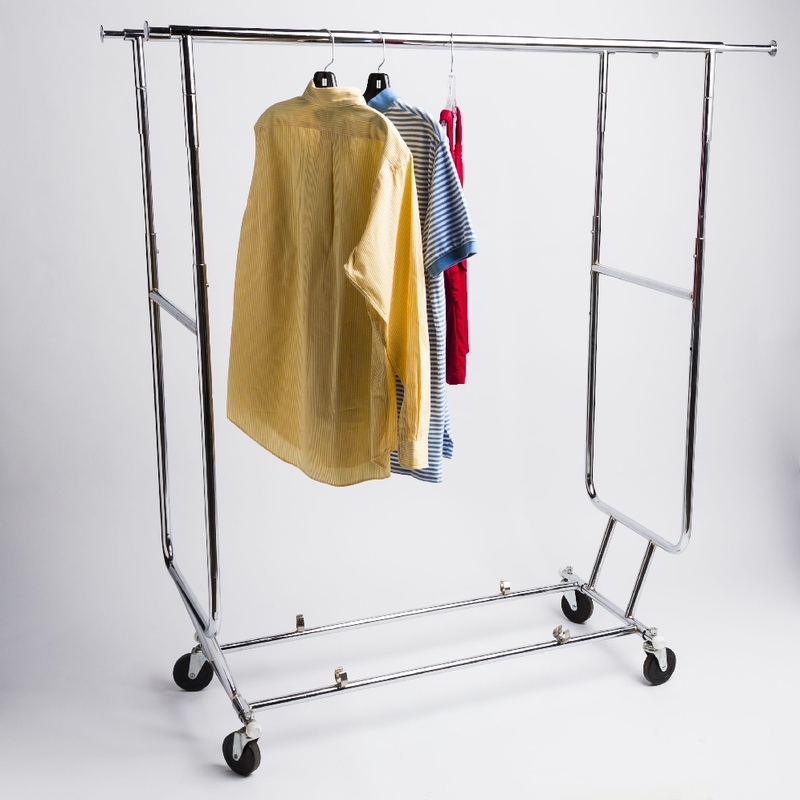 This rack is ideal for showcasing garments in areas where most racks won’t fit! 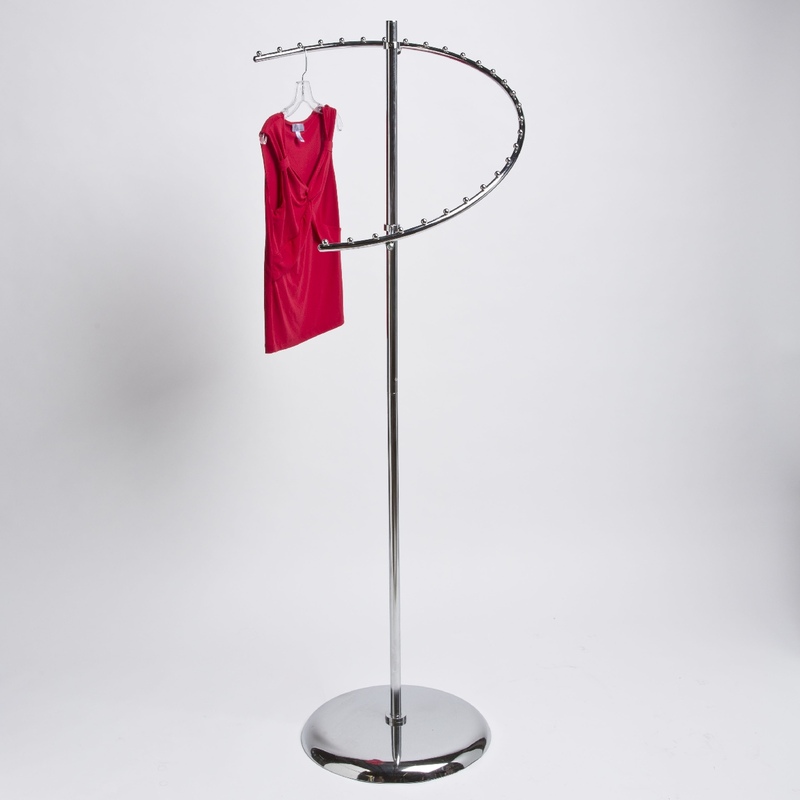 It is 60 inches tall and has 40 inches of hanging space. The lightweight and narrow design easily showcases new products, garments, seasonal items, and much more. 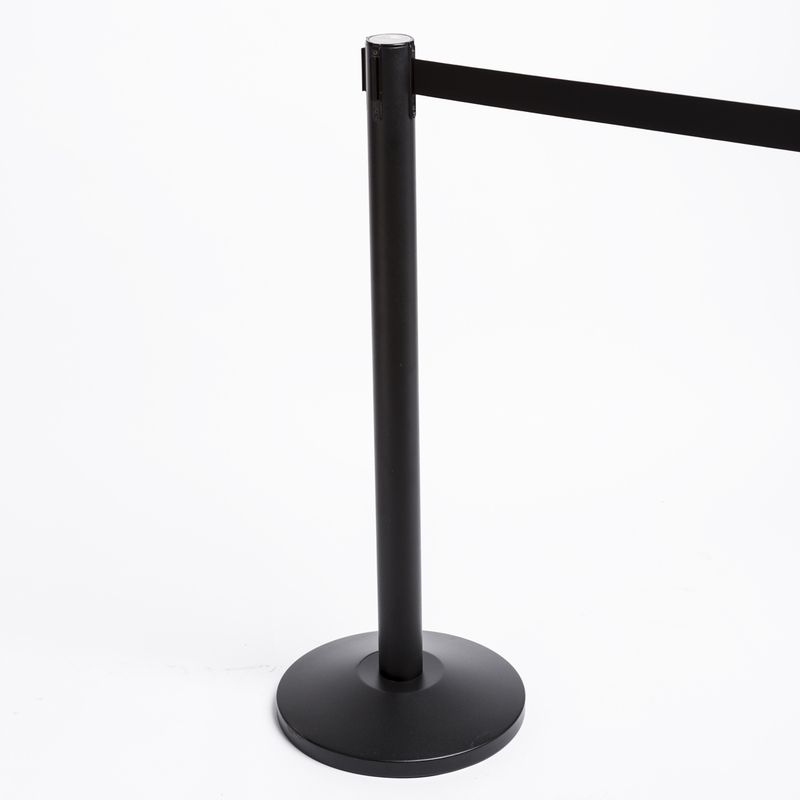 It also features curved end bolts on the black legs for quick assembly. 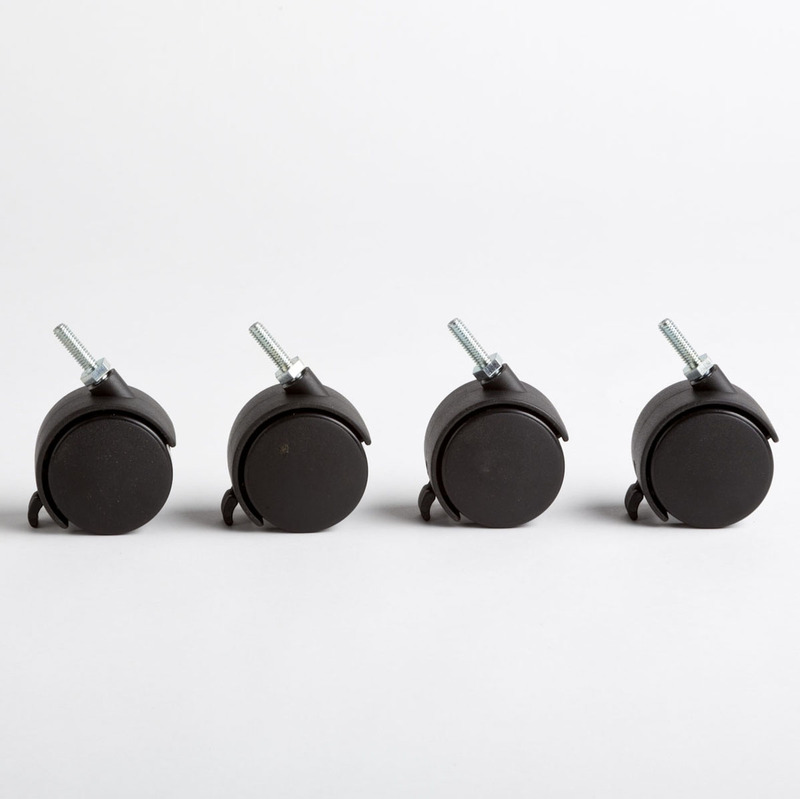 Be the first to review “Black Beauty Rack (high profile)” Click here to cancel reply.